What if there were ways to take money that might otherwise go to taxes and instead direct it towards your personal net worth? Imagine if those same strategies could simultaneously impact the enterprise value of your company. 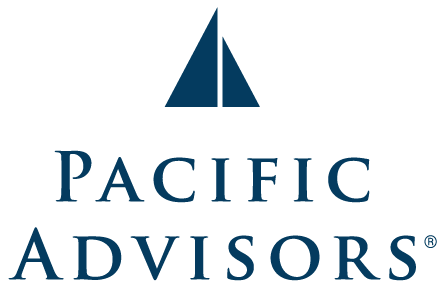 Learn often-overlooked strategies for accomplishing these outcomes with Pacific Advisors' Advanced Financial Strategies team and the Tax Insights™ Program.